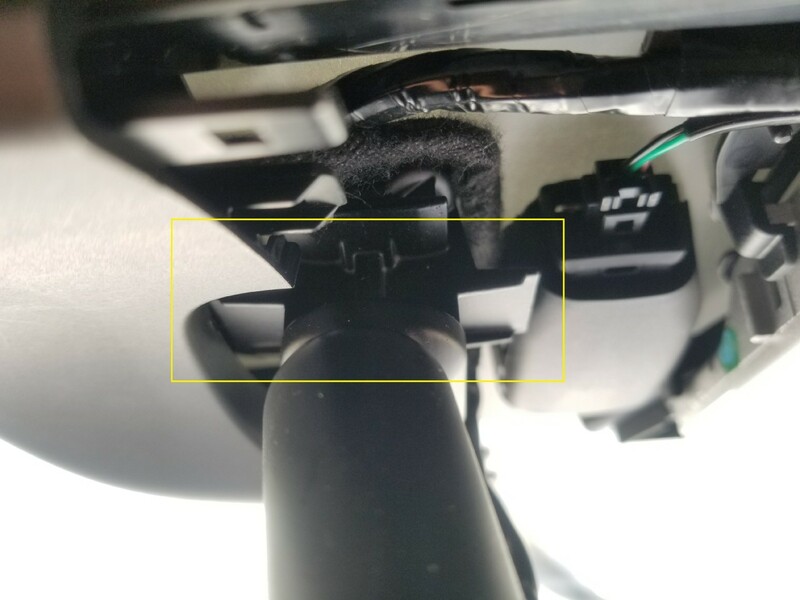 Trying to install a Homelink Mirror in a 2018 Sport but running into multiple issues. 1. 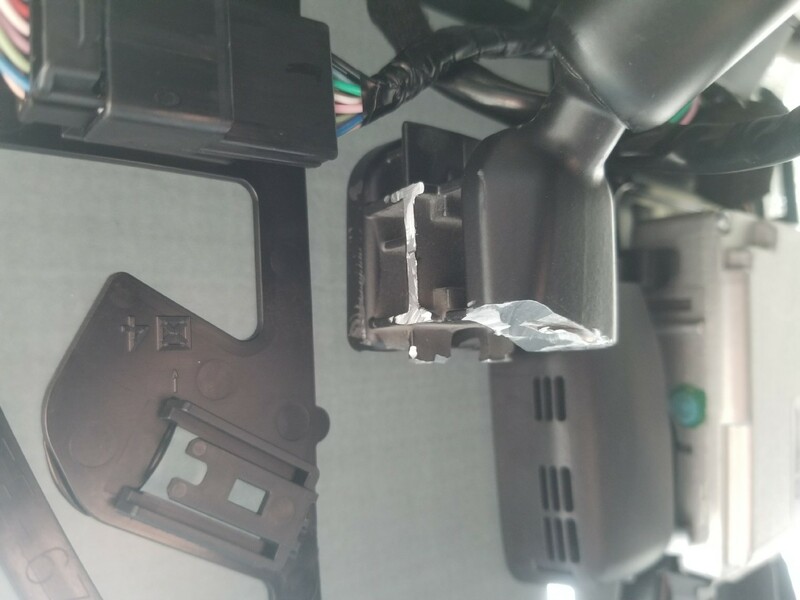 The wiring is different from the previous gens and do not work with the install kit. So I had to run the wire all the way to the fuse box. 3. 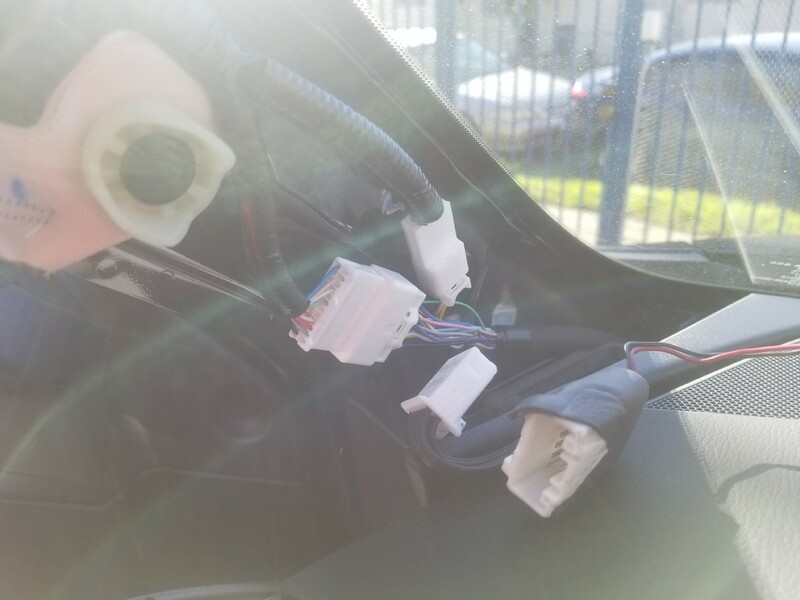 The sensor cover won't clear the Mirror so I might have to cut the wings. 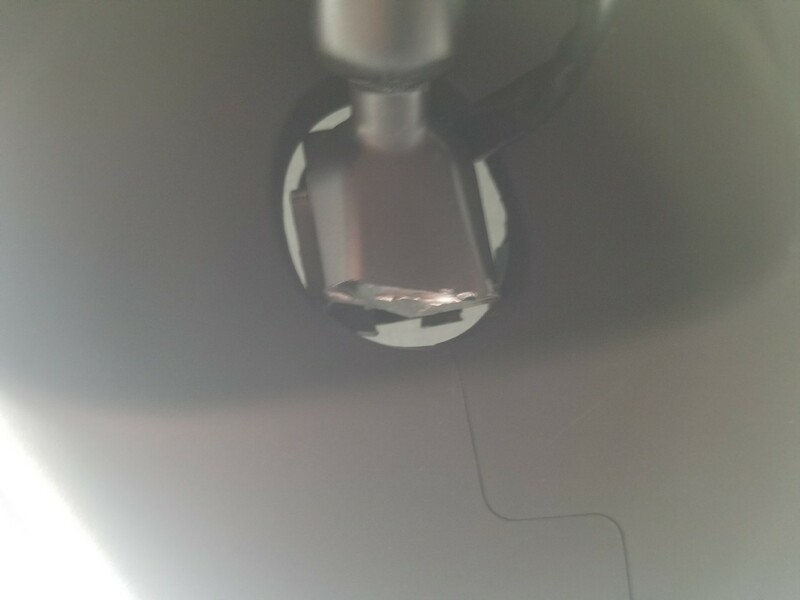 Does anyone have a picture of the Homelink mirror installed on a 2018 under the cover? Would like to see the wire routing and if I need to break out the Dremel. Which homelink are you trying to install? The older one with a black frame around the mirror, or the newer frameless mirror that comes stock on the higher model 6? 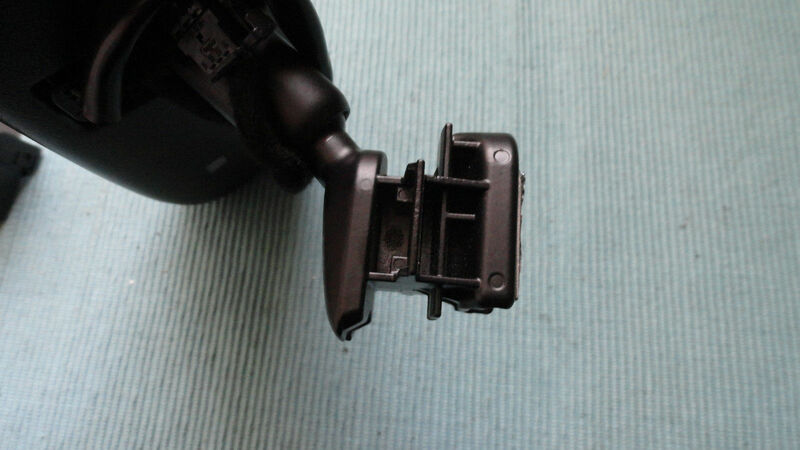 Trying to install the older black frame one with extended mount from another that cleared the GJ sensors I believe. Thanks for the offer but problem solved with a couple of cut off wheels and a Dremel. Here are some pictures of the cuts needed for anyone in the future that might have the same issue. Worth it for 1/5 the cost of a mirror from Mazda.